One of the best electric guitar values for over a decade, Yamaha Pacifica guitars are well known for great tone and outstanding playability. 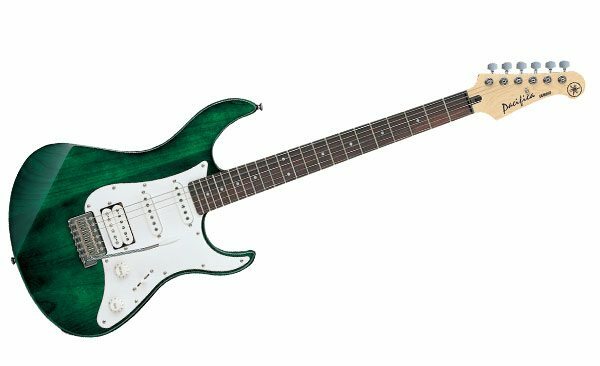 The Yamaha Pacifica Series feature comfort-contoured bodies, bolt-on neck designs, vintage-style vibratos, and 5-way switching of the H-S-S pickup configuration. The Yamaha PAC012 guitar has a solid Agathis body. It has comfortable neck, fast action, versatile HSS pickup configuration and 22-fret maple neck with Sonokeling fingerboard for easy playability. Also this guitar features vintage-style chrome tremolo, die-cast chrome tuners and white pickguard. 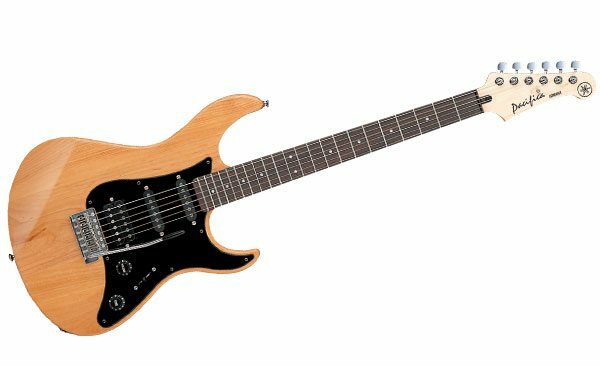 End of Yamaha PAC012 Electric Guitar Review :: Electric Guitar Review.